Nowadays, with the use of electronic devices, our children seldom enjoy the nature. Bee, as the pollinators for most plants on earth, serves a vital role in survival of plants. Learning about bees can help children to know more about our nature and Mother Earth. 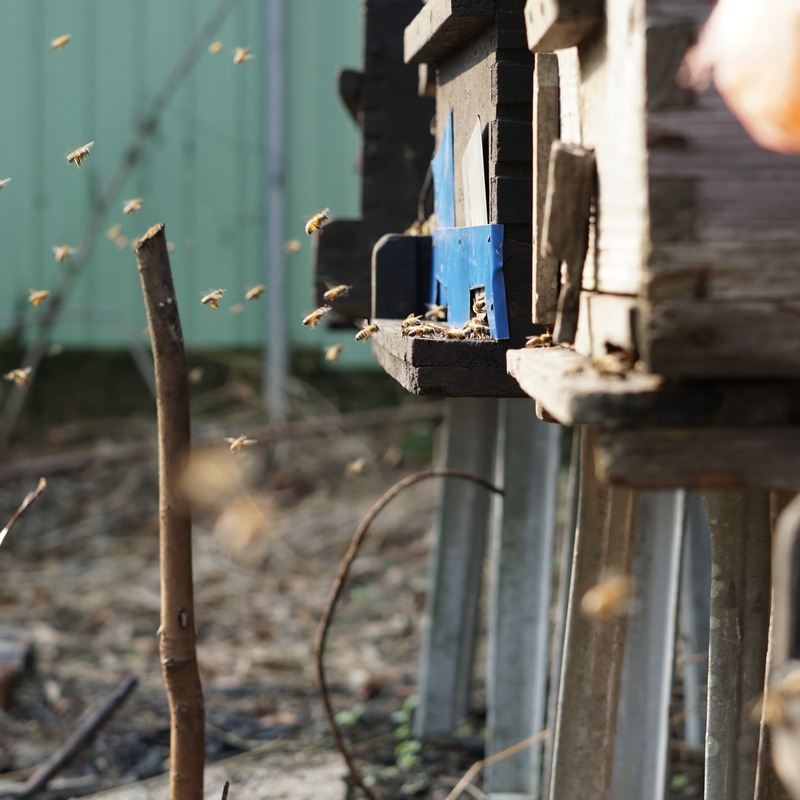 Take a close look to our bees and bee hives with appropriate protective equipment and try our fresh honey(Depend on season).